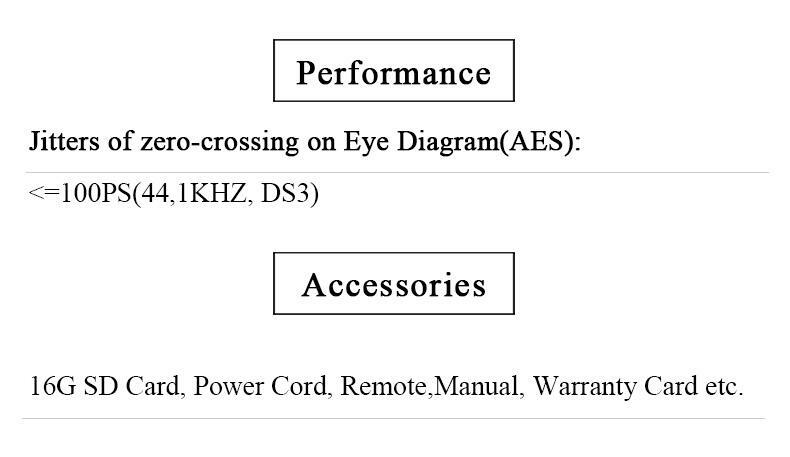 MAXWELL High-capacity, ULTRA-LOW ESR, specially used on the start of high-speed train, has internal resistance lower than 2 milliohm and 1 million hours working life without attenuation. 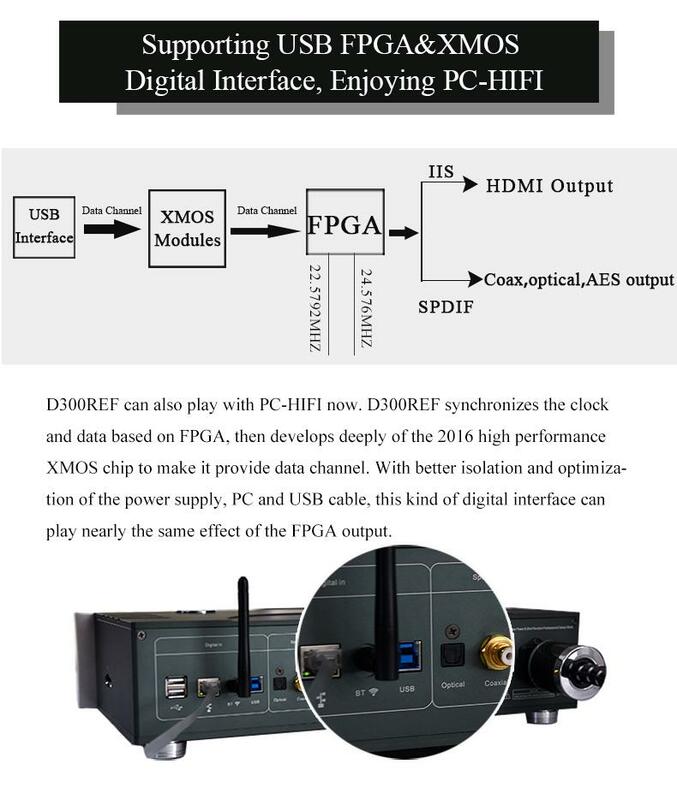 Using this power supply project, the signal quality, performance of chip and device have been improved greatly, full frequency noise of the whole circuit and reacting time has reduced as well, internal resistance of D300REF is low to milliohm-class and it works prominently on AC full frequency electric discharge. 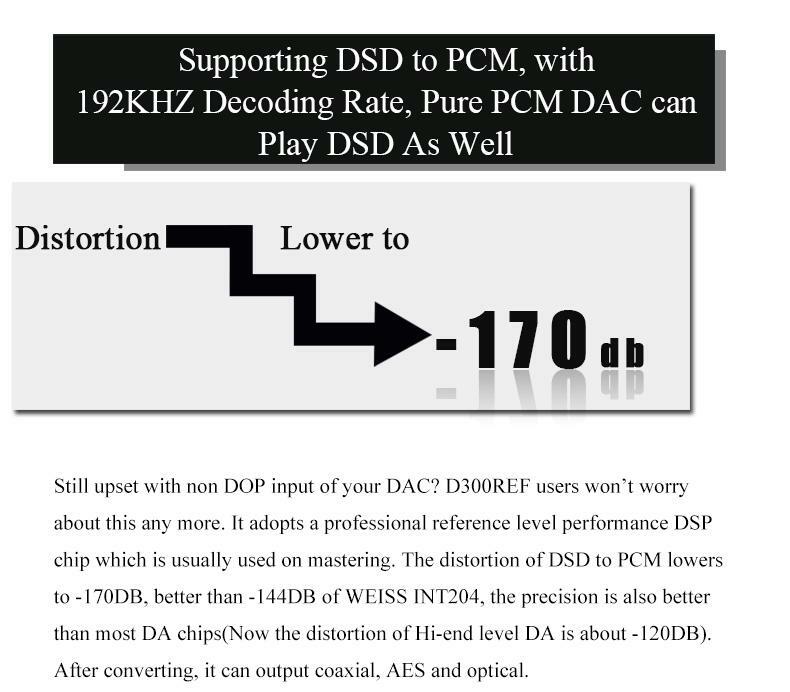 AES output on real test, low frequency noise under 20KHZ is 2 times lower than D300, the data and eye crossing point jitters both lower to DS3, almost immeasurable. 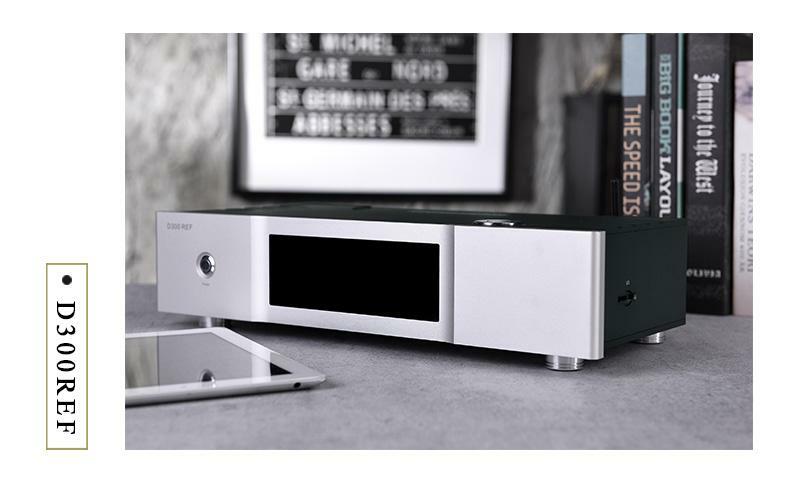 You can also hear the sound to be more transparent, controlled, analytical and denser. 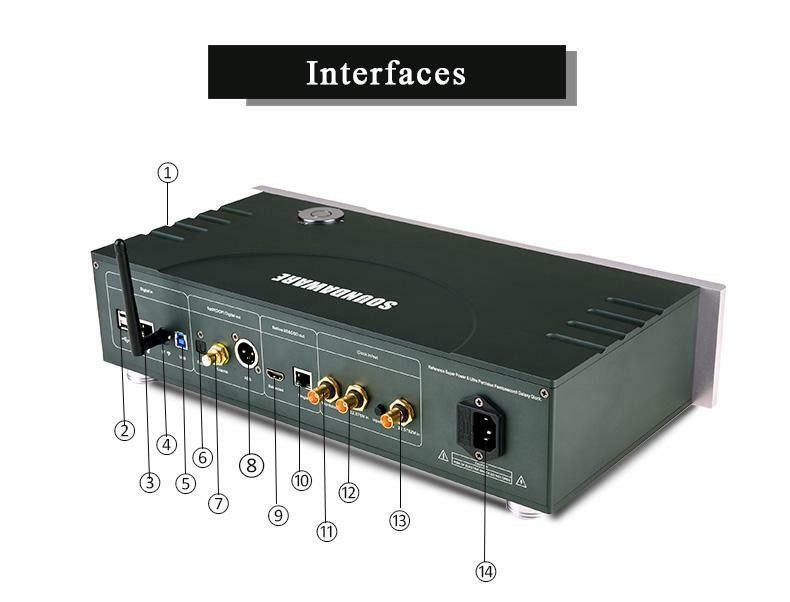 Above all, this power supply system isolates the effect of external AC on PCB so that it won’t be affected by electronic vibration any more. 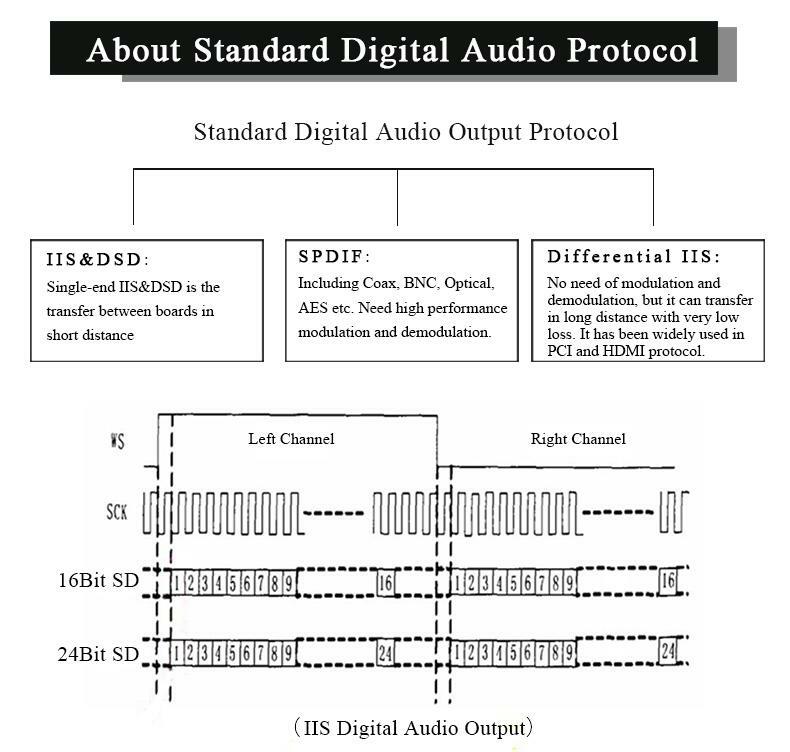 The basic requirement of SPDIF is to isolate the ground wire between the transport system and DA, the most common plan is isolating coupling and transformer. 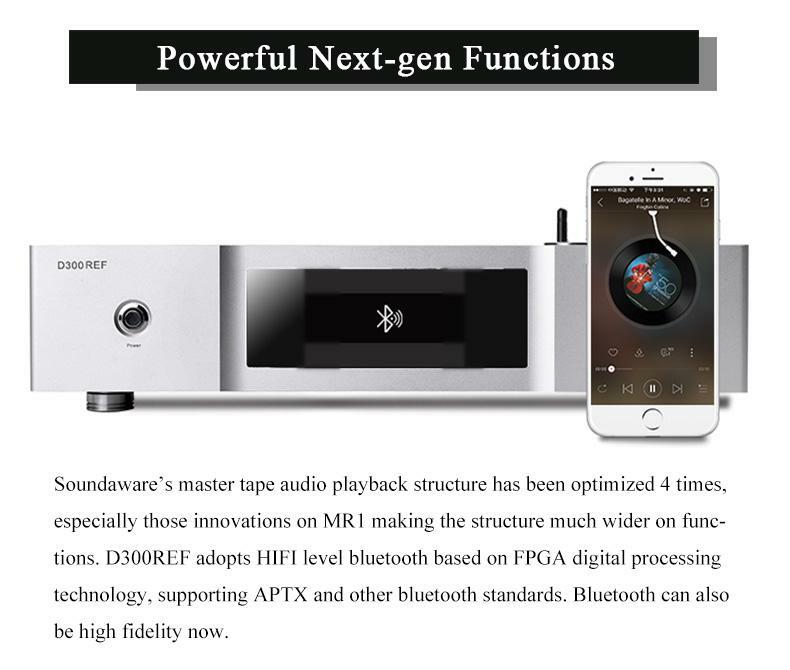 There isn’t many digital audio isolator, so D100pro uses traditional DS8921 differential drive + high performance WIMA BLACK BOX coupling. 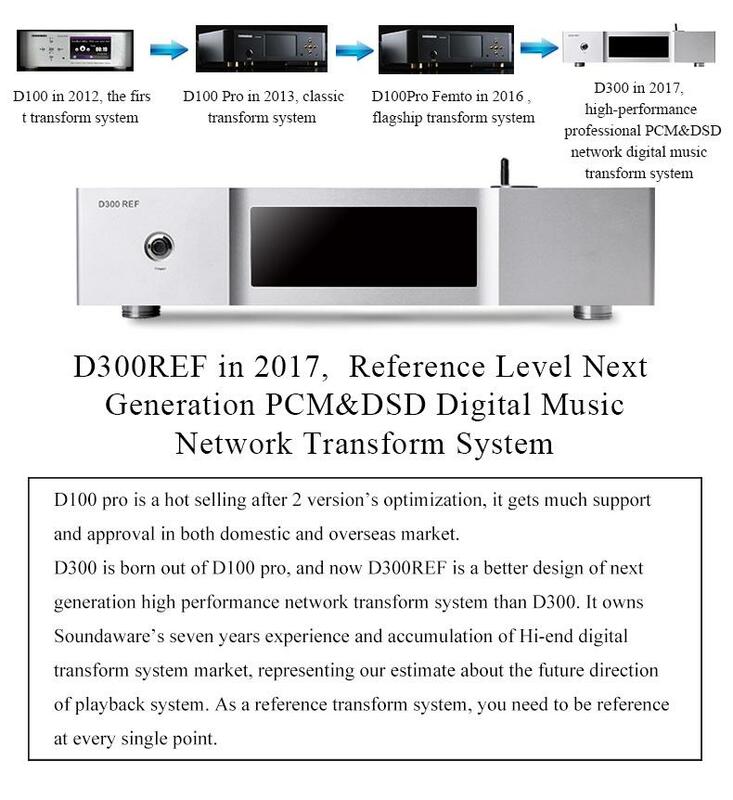 However D300REF takes a higher performance low jitter PCB with two THE LOWEST JITTER class American Hi-end digital audio isolating transformer. 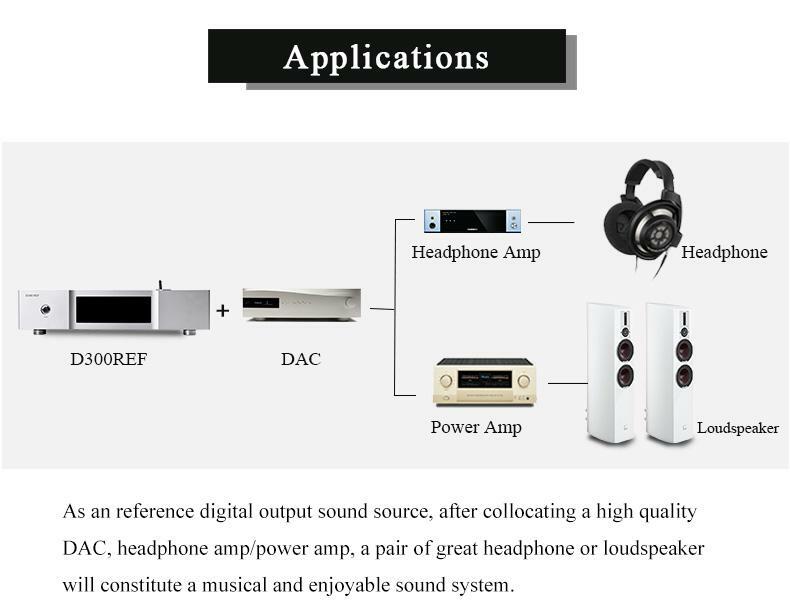 Interior components are selected by engineers and bought directly from the whole world, especially the key audio components, all hi-end. 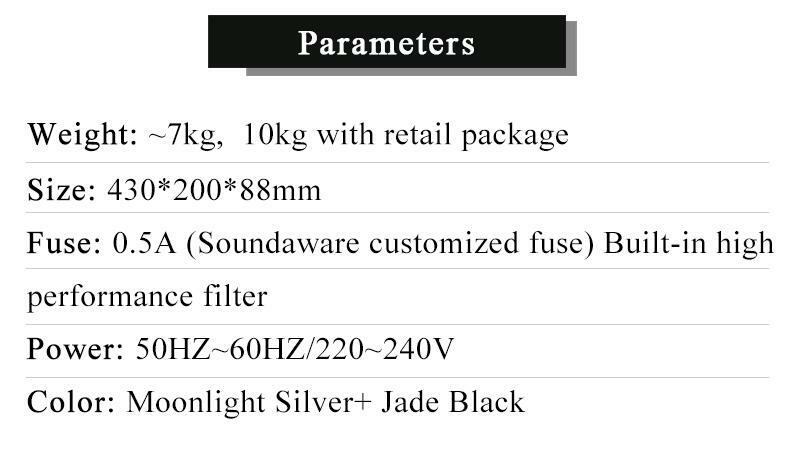 Even the capacitance uses the reference materials, much better than those we use on D300. 2. 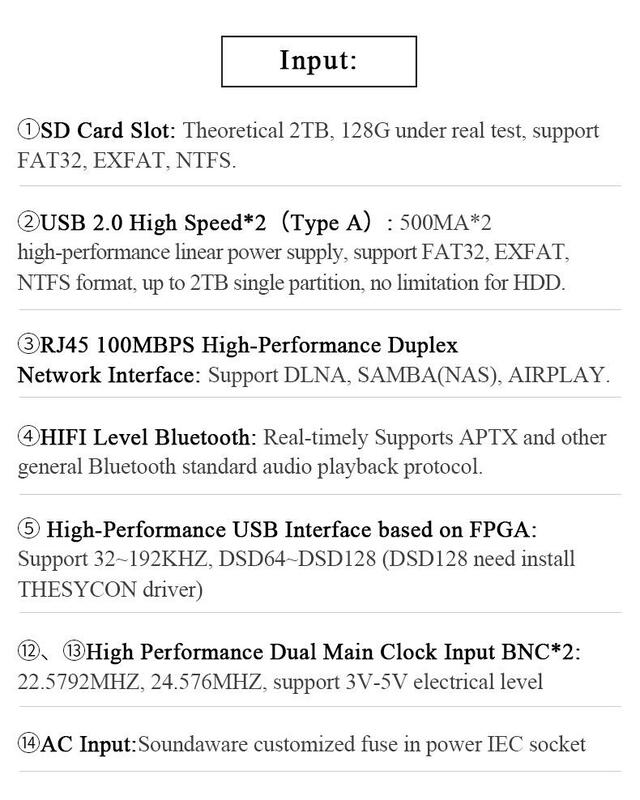 What’s the strength of D300REF comparing to D300 and D100pro? 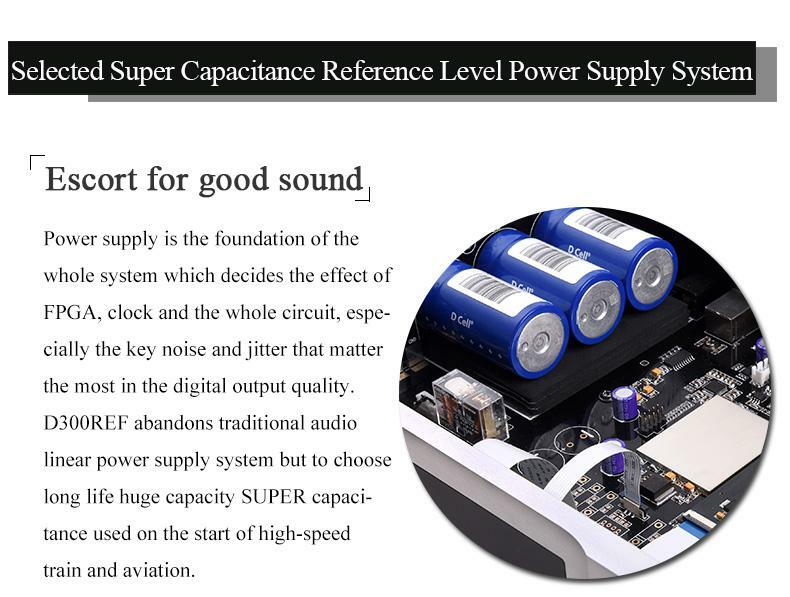 The usage of SUPER capacitance as power supply system. Hi-end materials used on key components. Better sound quality. If D300 is 80 points, then D300REF is 95 points while D280 is 75. D300 is a better version of D100 Femto, same level material but a lot of improvements in details. 3. What should I care about when collocating D300REF? 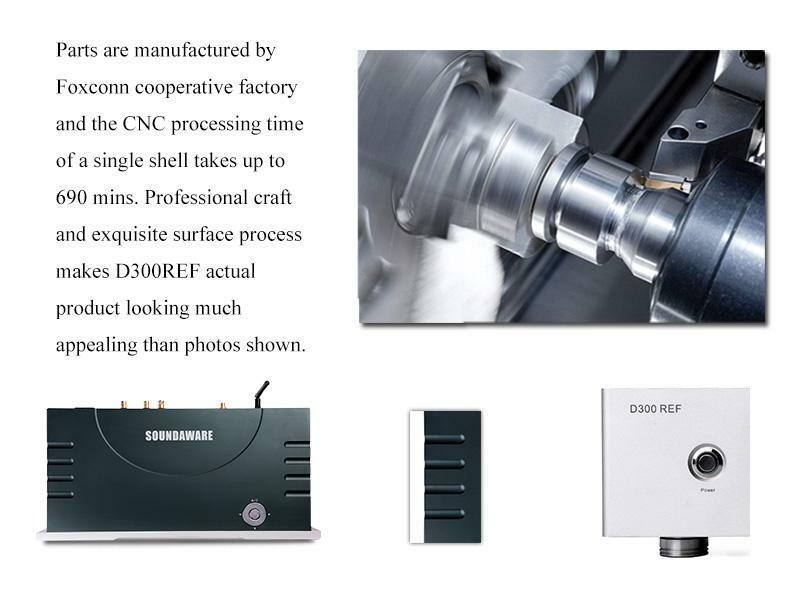 D300REF is not sensitive to shock damping nor power supply, so no extra investment is needed. Better use a good AES cable in “Screen-off” mode to get a better sound quality. 4. How long is the working span of D300REF? Need regular charging? 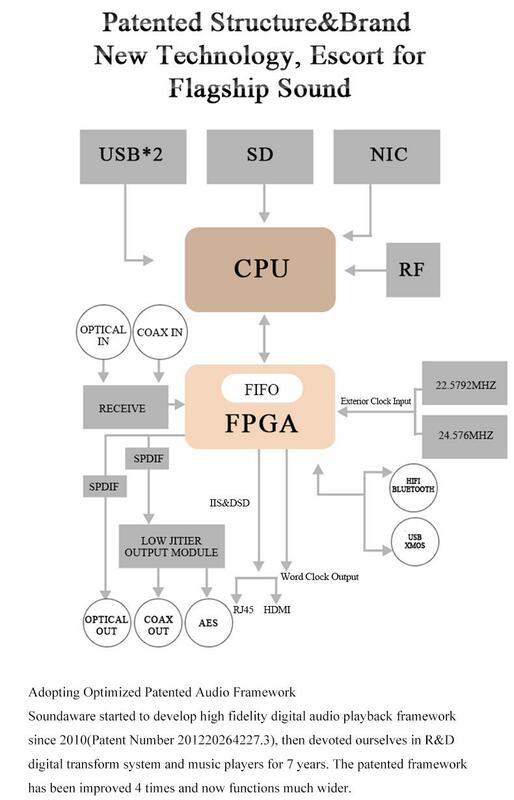 Any notice for turn on/off? 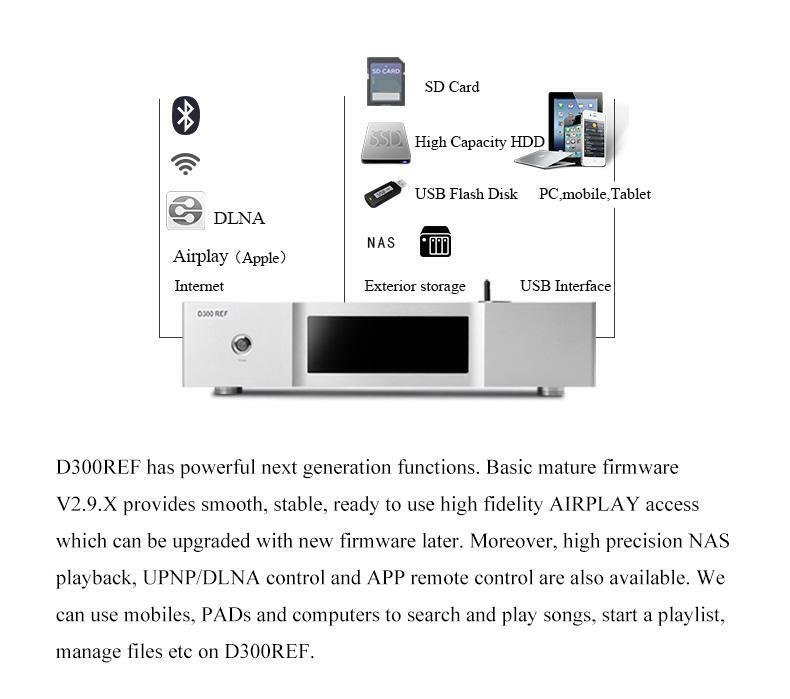 D300REF has a much longer working span than other HiFi product because it is equipped with SUPER CAPACITANCE(Life span-1 million hours). No regular charging is needed unless it is put in humid place. It will need several minutes charging time to turn on the machine if it is your first time to use or you haven’t use it for a long time. Press the switch on the front panel will be ok to turn off the machine in your daily use. 5. 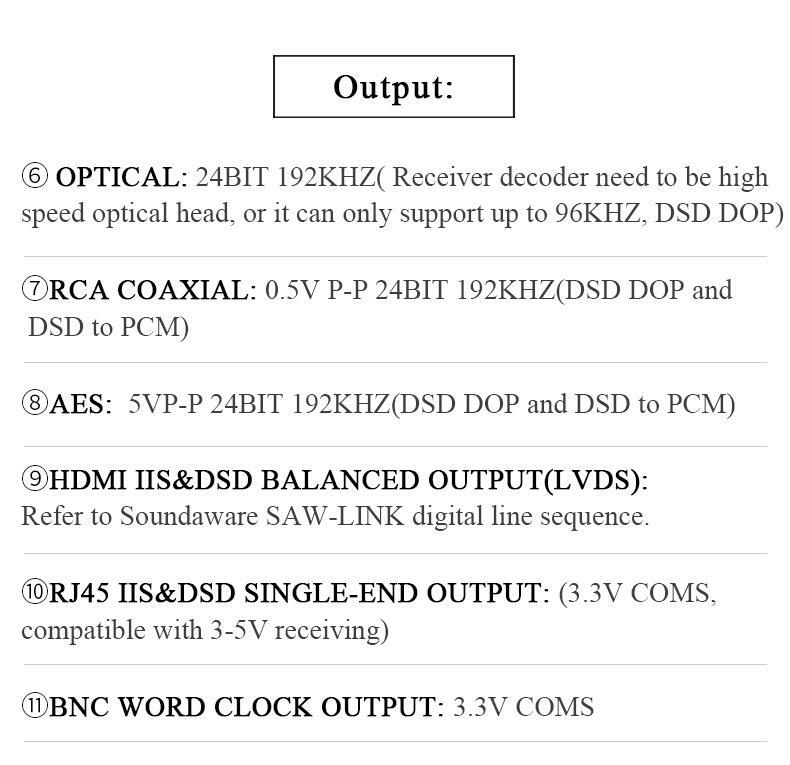 How to connect HDMI and single-end IIS&DSD native output? 6. 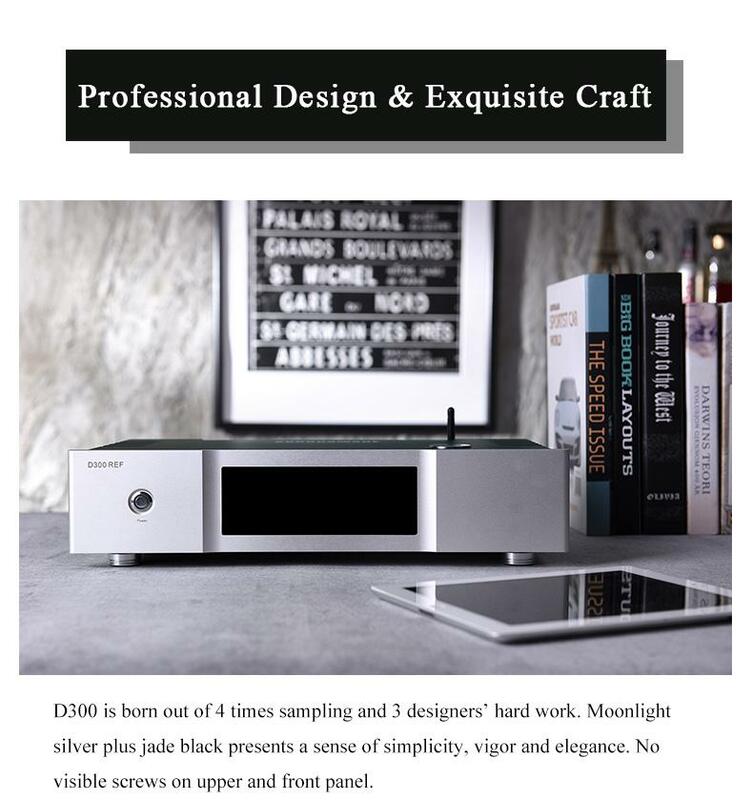 What level should the clock be as an exterior clock for D300REF? 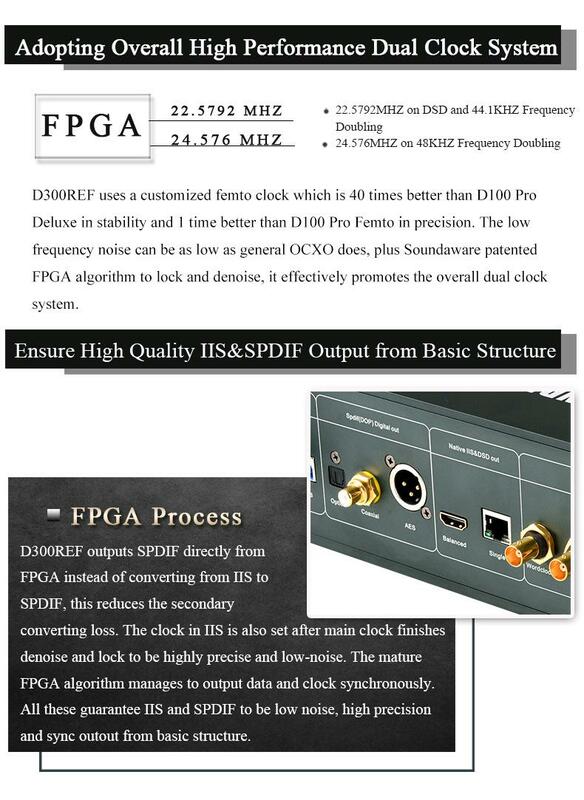 If you really want, then it must be a Hi-end clock. 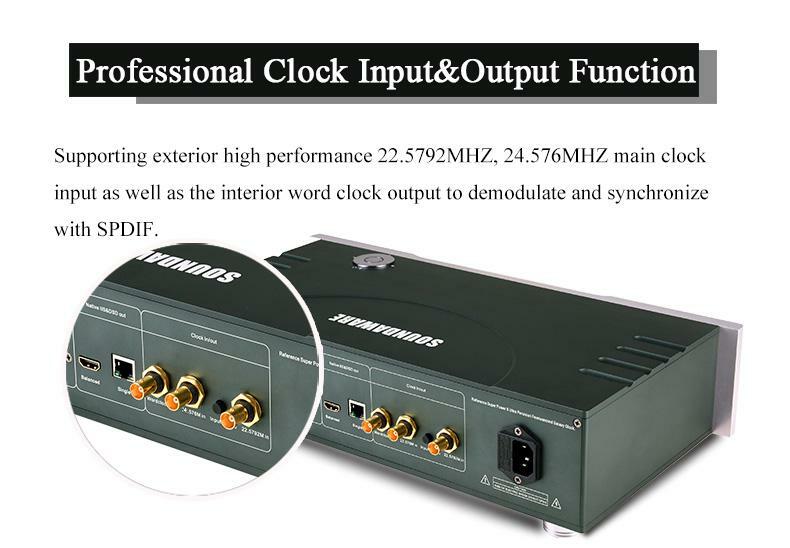 Word clock is used to synchronize the transform system and the DAC’s clock, if your DAC has this interface, you may try to connect. 7. 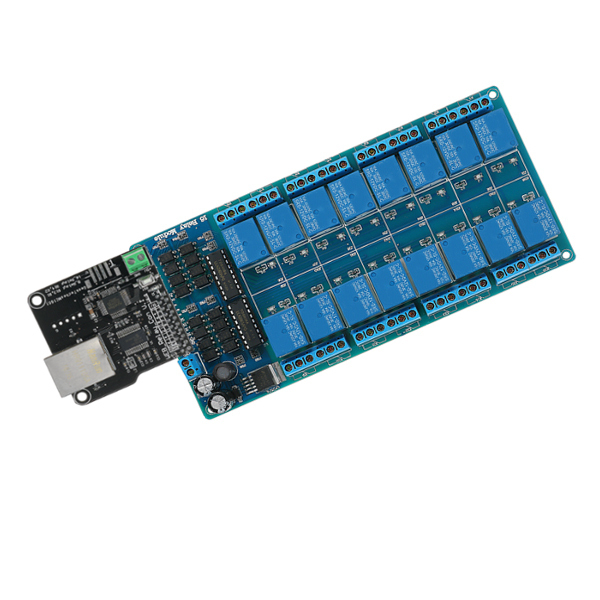 Why is the SUPER CAPACITANCE of D300REF is better than the power battery and Hi-end capacitor bank? SUPER CAPACITANCE has internal resistance lower than 2 milliohm and 1 million hours working life without attenuation which is much better and longer than the power battery and capacitor bank. 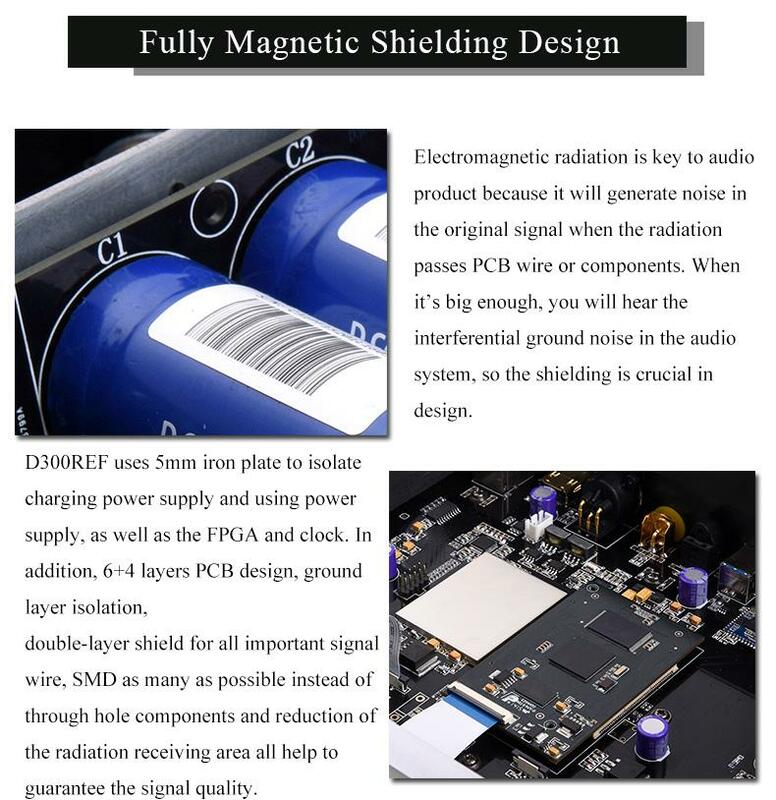 But the size of it is big and the power density is low, price is high while voltage is low, so it can only used in low-tension system or that requires very low ESR. 8. 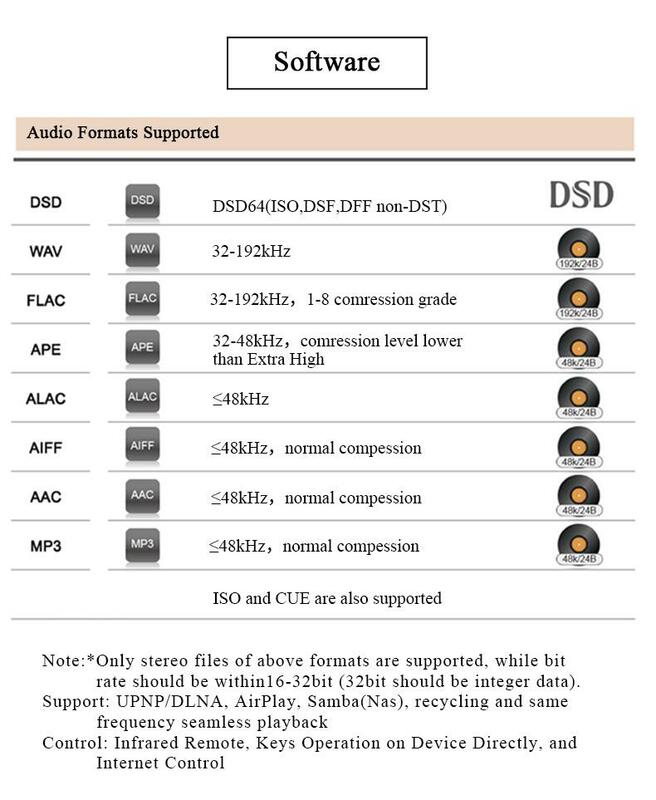 Why D300REF doesn’t support music files of DSD256 or higher sampling rate? Because main clock in higher frequency will cause bigger noise in low frequency. So we won’t take the risk until DSD256 and PCM384 are commercialized.